Saturday, May 10 and Sunday, May 11, is our annual Mother’s Day Open House from noon to 5 both days. Bring Mom out for lunch served by The Prairie Bistro (full menu Saturday, soup only on Sunday). Sign up for door prizes and pick out your plants for your outdoor living spaces! 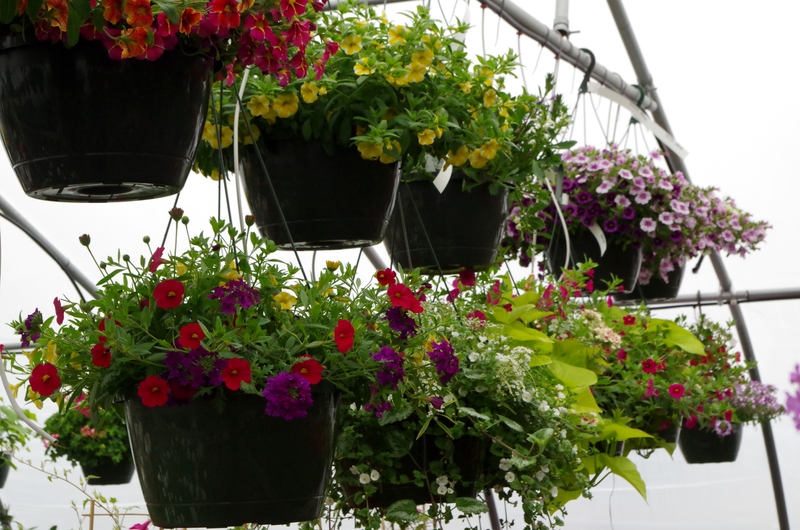 Saturday and Sunday receive 10% off hanging baskets! Cash and Carry only. 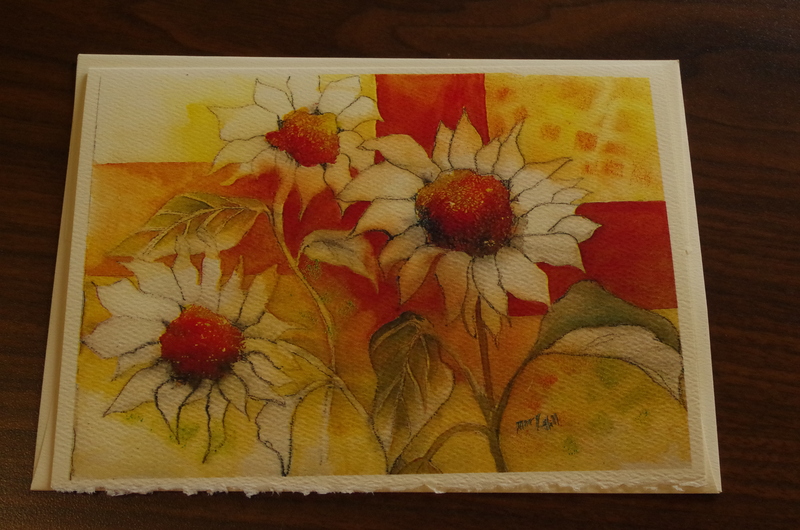 Check out our new watercolor gift cards by former Mohall resident Mary Hill. 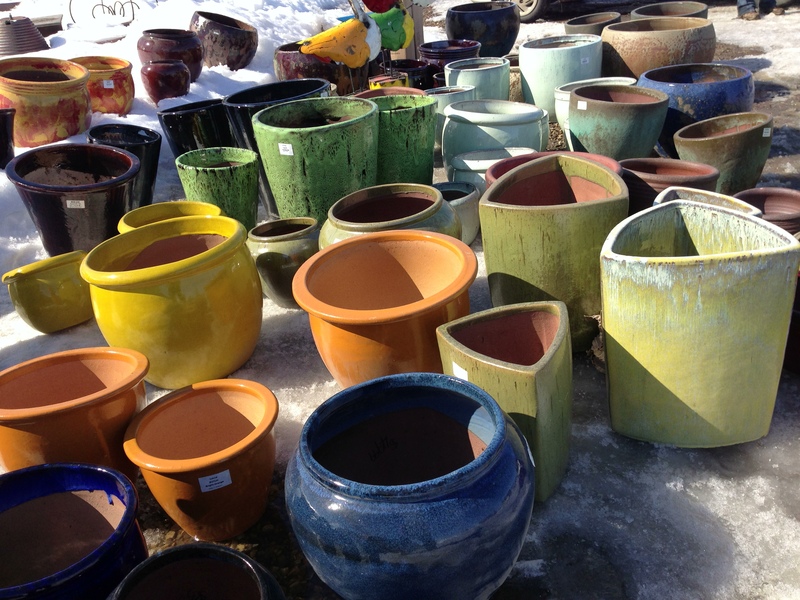 We also have received another shipment of ceramic!